Corrie MacLaggan is the Tribune's managing editor. 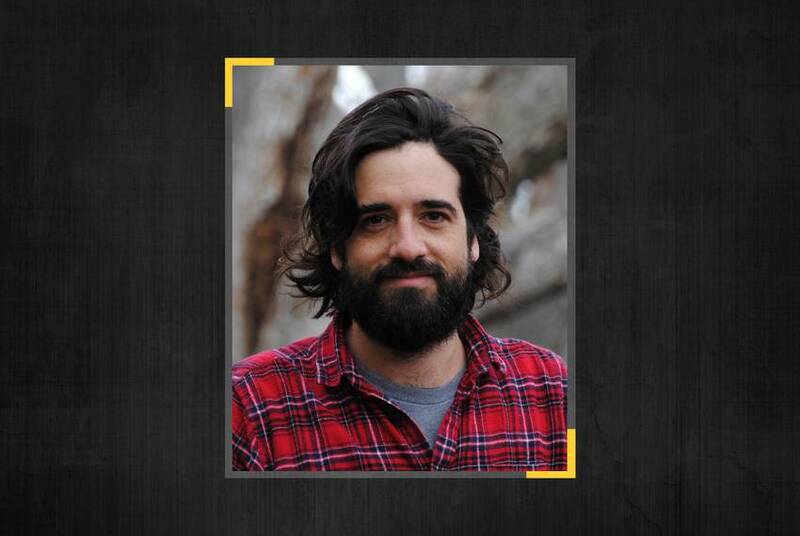 Previously, the Austin native worked as a national correspondent for Reuters, writing and editing stories about Texas and nearby states and overseeing a network of freelance writers. 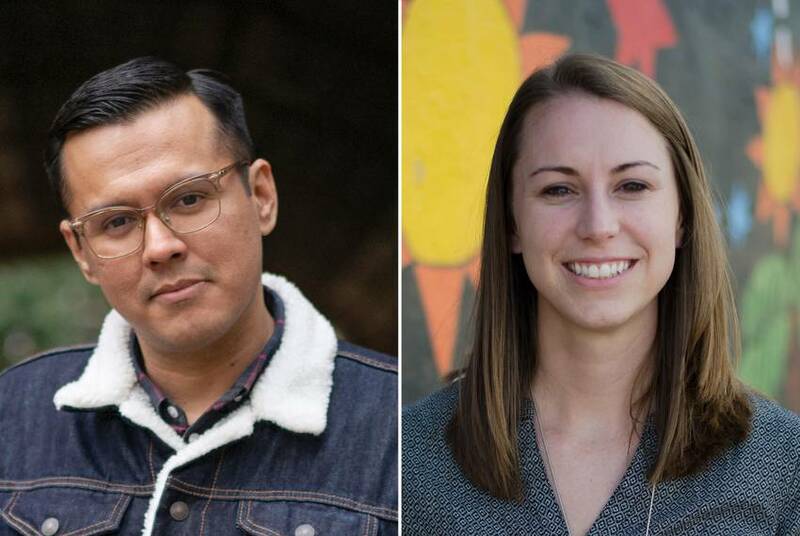 Before joining Reuters, she covered Texas government and politics for the Austin American-Statesman, writing about everything from gubernatorial races to food stamp application backlogs. She spent her first year at the Statesman writing for the newspaper's weekly Spanish-language publication. She has also worked in Mexico City, where she wrote for publications including the Miami Herald's Mexico edition, Latin Trade magazine and the Jewish Telegraphic Agency. Her first reporting job was at the El Paso Times. Corrie is a graduate of the University of North Carolina at Chapel Hill, where she studied journalism and Spanish. This year, new laws went into effect in Texas that do everything from lowering fees for handgun licenses to requiring seat belts on new school buses. Learn more about the state's newest laws. 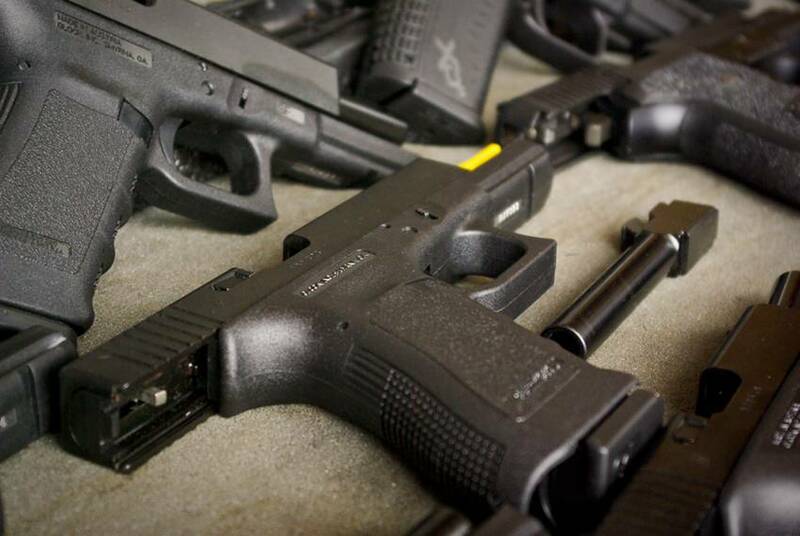 State laws that went into effect in September do everything from lowering fees for handgun licenses to taking on cyberbullying. 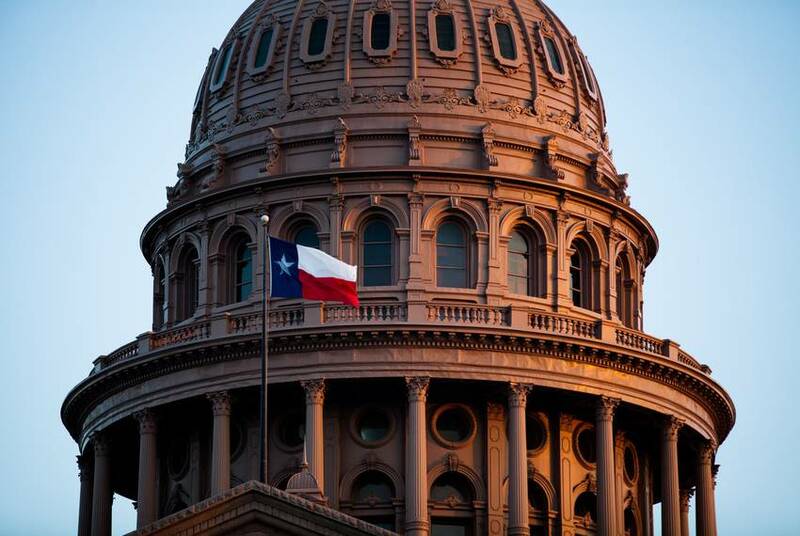 Read our "Now on the Books" series about 16 new laws that affect Texans' lives. 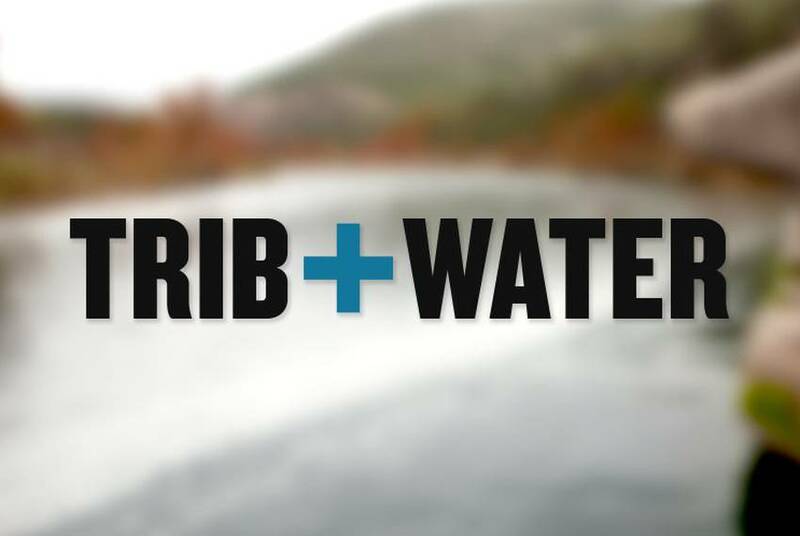 In this week's edition of the Trib+Water newsletter: State lawmakers vow to champion a hurricane protection system for the Texas coast, Vista Ridge pipeline opponents win a small victory and an interview with water rights expert Charles Porter. 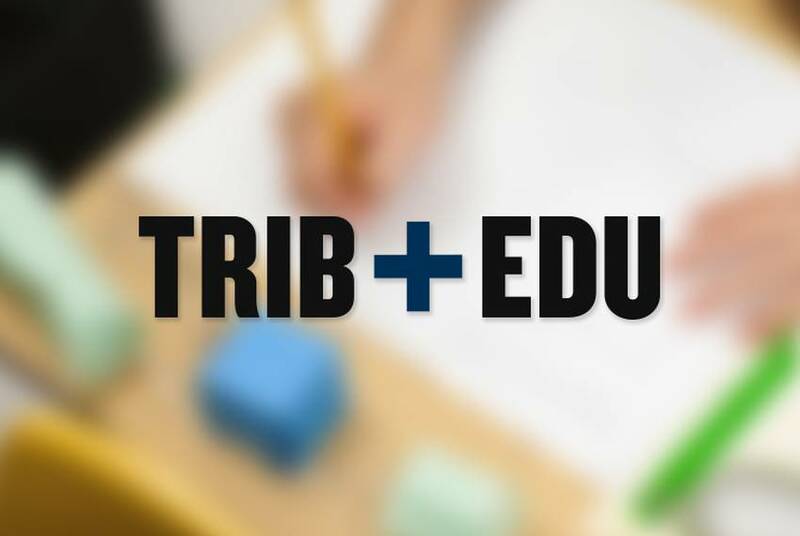 In this week's edition of the Trib+Edu newsletter: Thousands of STAAR exams are affected by a computer glitch, a study shows grades improve with 20 more minutes of sleep, and a Q&A with Tracy Weeden, president and CEO of Neuhaus Education Center. 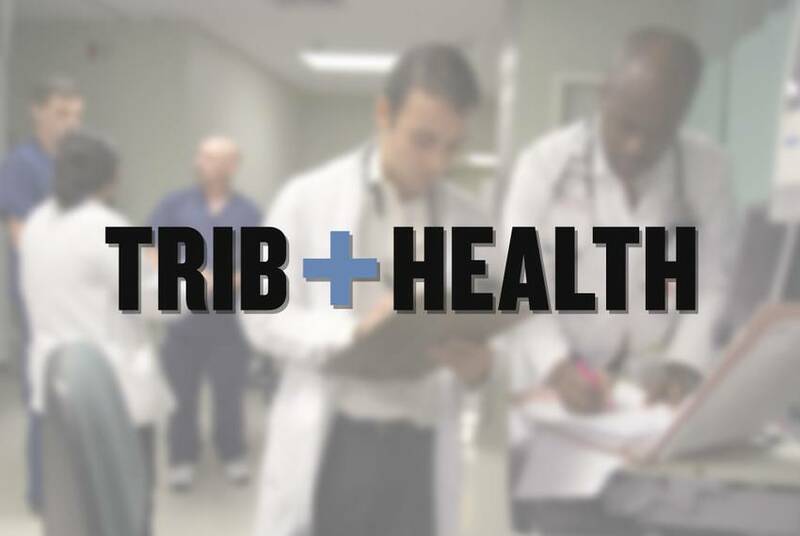 In this week's edition of the Trib+Health newsletter: Abused children in Texas are being left longer in psychiatric facilities, prices for some of the country's top drugs have increased more than 100 percent in recent years and an interview with David Earnest, a professor at Texas A&M University. Here is the full text of the prepared inaugural remarks by Gov. Greg Abbott and Lt. Gov. Dan Patrick. Former President George H.W. Bush received visitors on Christmas Day at a Houston hospital and will remain there Thursday evening, according to a statement from his spokesman. 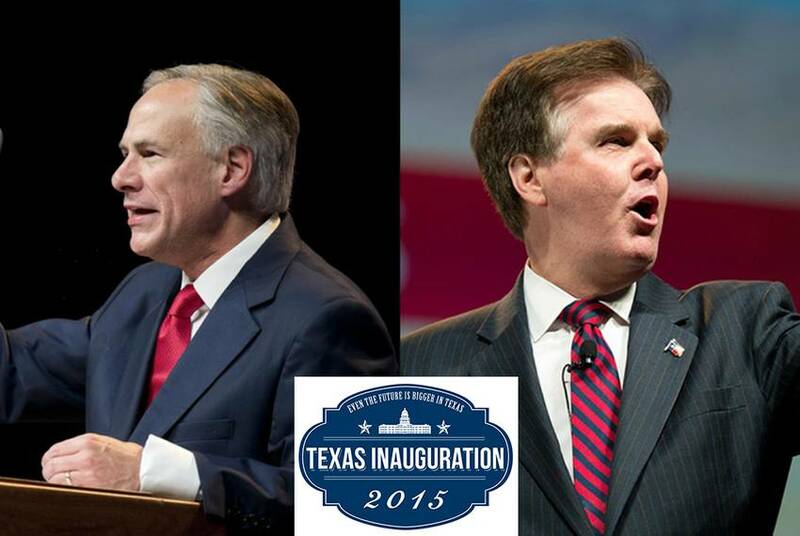 For those infatuated with Texas government and politics, 2014 was a blockbuster year. 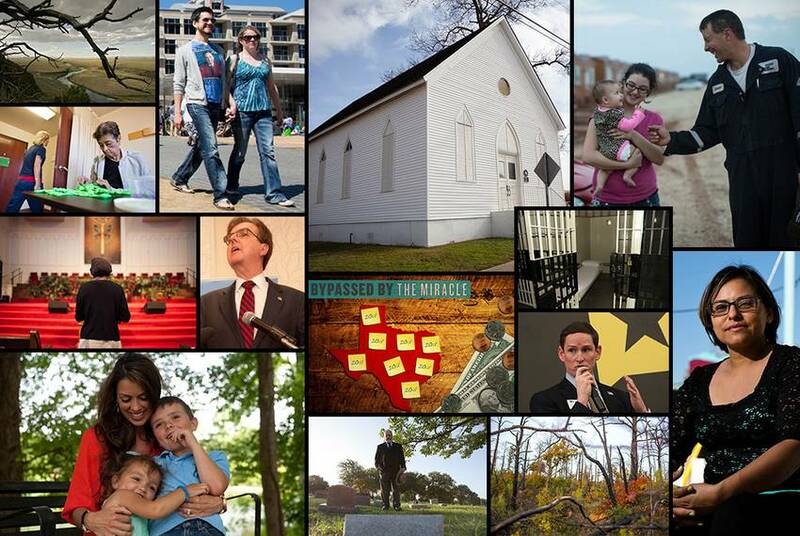 Hear it directly from the source: Here are our reporters' favorite stories of the year. Former President George H.W. 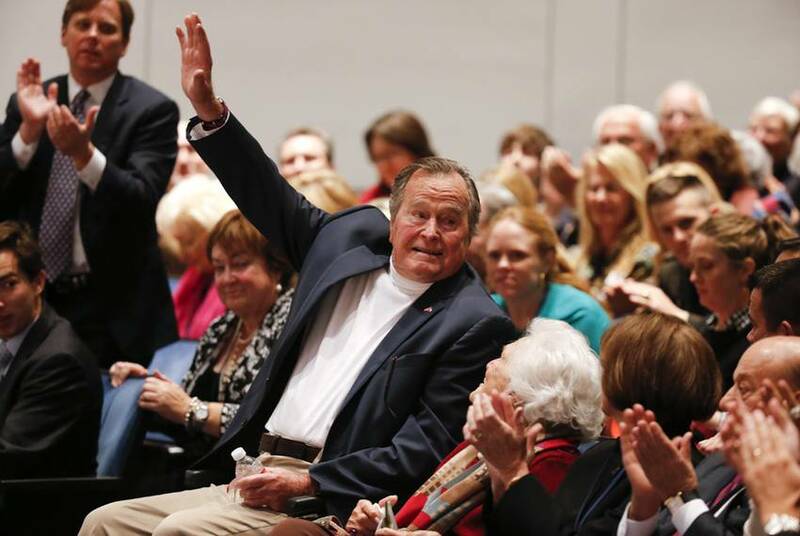 Bush will remain at a Houston hospital Wednesday night "as a precaution," a spokesman said. In Leon Toubin's dreams, Jewish life would again be vibrant in Brenham, where he cares for the synagogue where generations of his family worshipped. 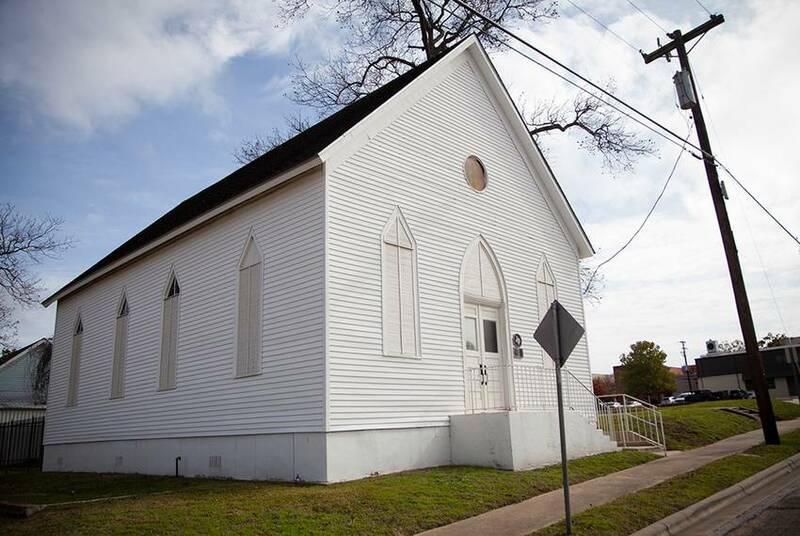 But Jews are not moving to Brenham, so Toubin has arranged to move Texas' oldest Orthodox synagogue to Austin. 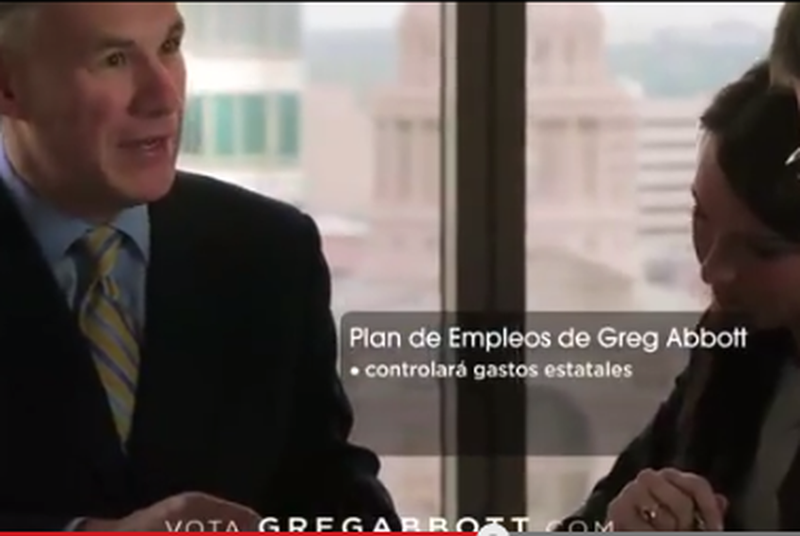 Republican gubernatorial candidate Greg Abbott says in new, Spanish-language ads that businesses are leaving California for Texas, where regulations are reasonable and taxes are low. 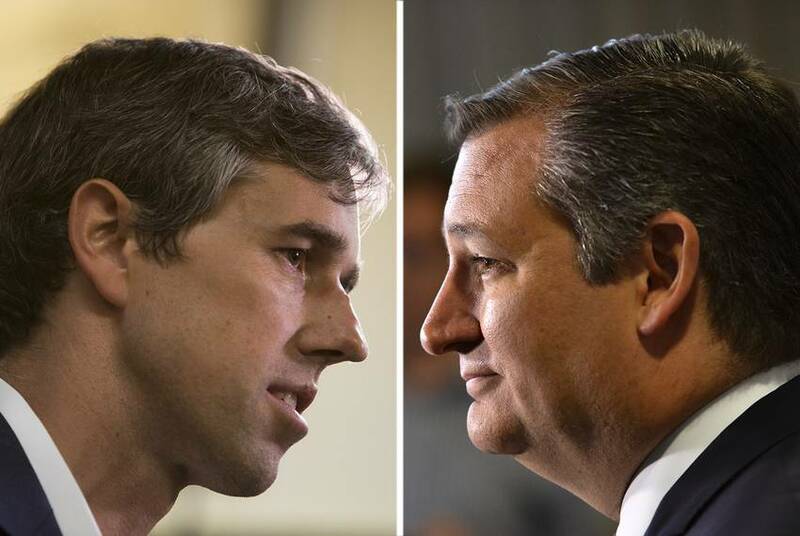 A new online ad from Republican gubernatorial candidate Greg Abbott focuses on the importance of education. 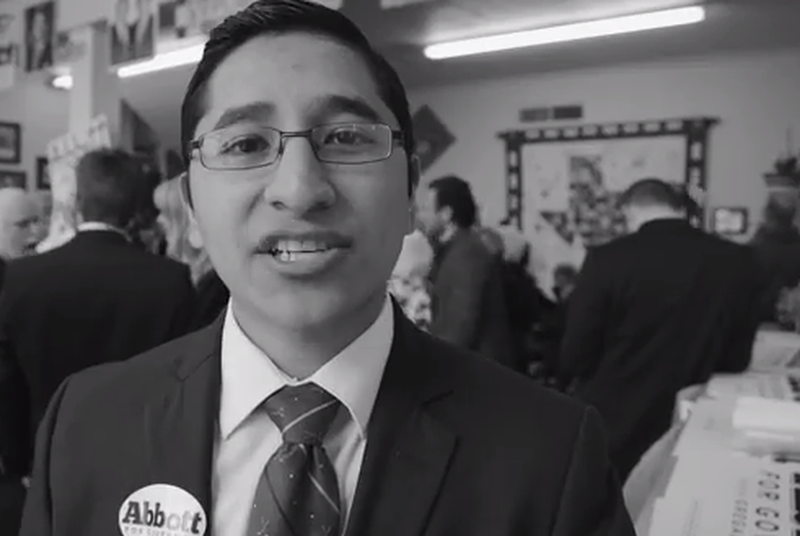 "As a student, I know that education has value," one Texan says in the ad.